This conveniently located cape offers Gas heat, 3-4 bedrooms, Full bath on first floor, master bedroom on first floor. 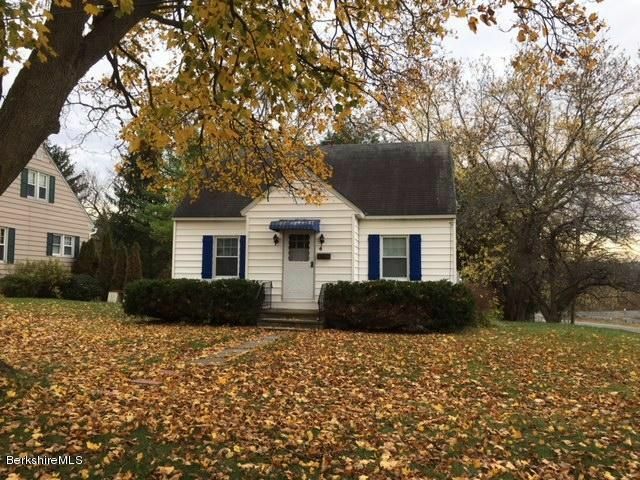 1.5 total baths, wood floors, 1 car garage, deck, partly finished basement, newer windows, and waiting for you. This home is situated on a corner lot, it is a must see. Please read realtor notes.